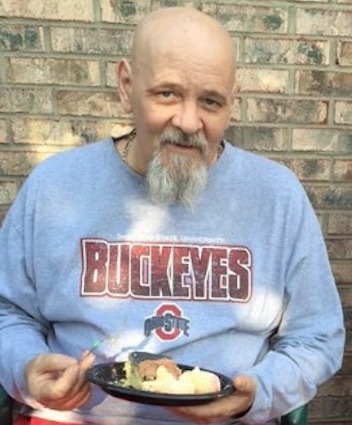 Darrell Bruffy has been identified as the Ohio man shot and killed during a police-involved shooting in Columbus. Bruffy, 55, was pulled over after Deputy Jacob Heaberlin responded to the area on reports of an erratic driver traveling on US 62 early evening Wednesday night. Bruffy fled the scene and a chase ensued. 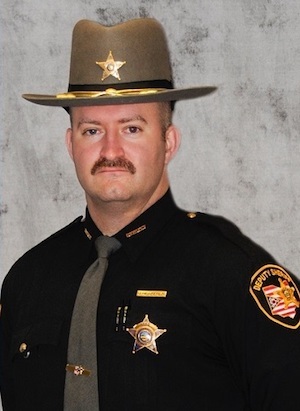 Deputy Heaberlin, 28, is recovering at Grant Medical Center after being shot once in the abdomen after a chase ended in a shootout next to a southwest Columbus gas station Wednesday night. Bruffy, was shot later pronounced dead at the scene.